This week on The Frank Truth Frank Sinatra Podcast, I'm pleased to welcome Arranger, Conductor and Record Producer Charles Calello to the program. 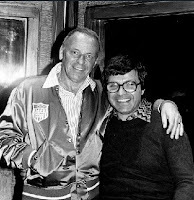 Mr. Calello served as Arranger and Conductor for Frank Sinatra's Watertown album. You can download the MP3 file here. Here's the episode page at MEVIO, or you can also subscribe to our show for free at the iTunes Frank Truth Page. My thanks to Mr. Calello for taking the time to speak with us. 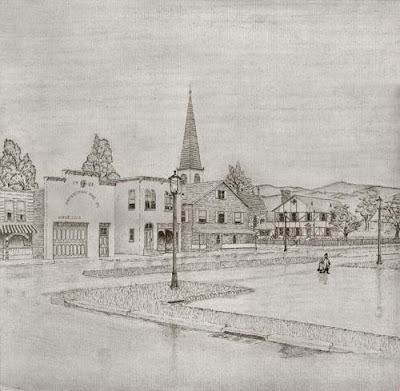 This week on The Frank Truth Sinatra Podcast, we take a listen to a misunderstood and often overlooked Frank Sinatra classic, Watertown. 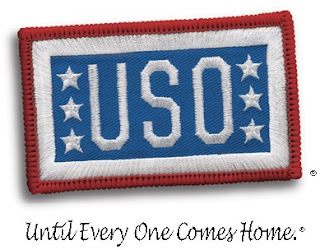 Click here for the MP3, or subscribe for free through iTunes. 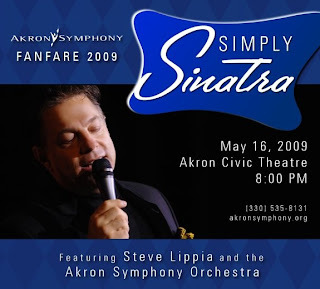 Remember that we have tickets to give away for the Akron Symphony Fanfare 2009 Simply Sinatra Event with guest vocalist Steve Lippia being held on May 16th. Send an email to frankfeedback@gmail.com with the subject line "Akron Symphony Concert" no later than April 25th and we'll put your name in the hat for the drawing. If you'd prefer to go ahead and purchase tickets for the event, you'll get a discount if you mention you heard about it on The Frank Truth. Thanks again to Jason Swank of the Symphony for providing the tickets and the discount. UPDATE 27 April 2009: Congratulations to Dan, Kyle and Frank who were our winners in the concert drawing! This time around on The Frank Truth Sinatra Podcast, we've got an interview with Jason Swank of the Akron Symphony about their May 16th Fanfare Concert "Simply Sinatra" with guest vocalist Steve Lippia. Here's the MP3 or you can subscribe for free in iTunes. On the next episode of The Frank Truth, we'll be speaking with Jason Swank of the Akron Symphony Orchestra about a special program they're presenting on May 16, 2009 for their annual fund raising gala. It's Steve Lippia along with the full orchestra in an evening of Sinatra tunes. The Symphony is offering a discount on tickets to listeners of the show, and you'll also want to listen in to find out how you can enter a drawing for a pair of free tickets to the concert. 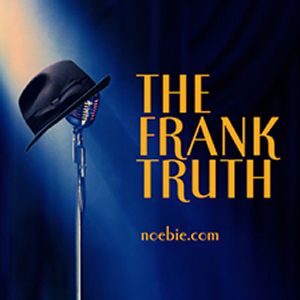 We'll have details on the next Frank Truth.